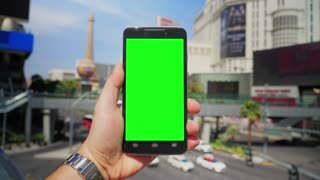 A woman holding a green screen smartphone in a city. 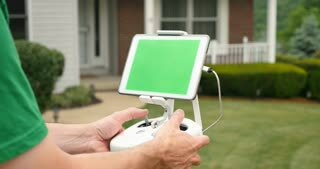 Green screen with optional corner pin points for advanced tracking and screen replacement. 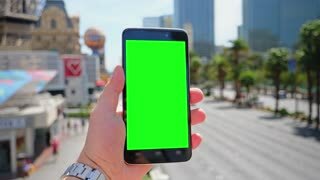 A man holding a green screen smartphone in a city. 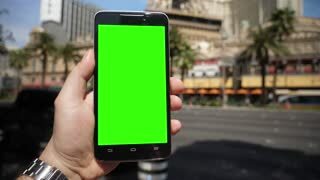 Green screen with optional corner pin points for advanced tracking and screen replacement. A man holds a green screen smartphone outside of a Manhattan subway entrance on a rainy day. With optional corner pin markers for advanced screen replacement.